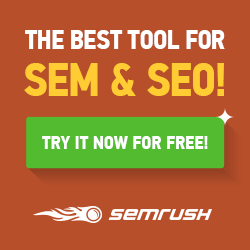 Tired of finding SEO keywords to rank high? I know you have sweated blood to search keywords related to your niche. Have you ever wondered why SEO keyword search is important? The secret for creating SEO content is to find the right SEO keyword. 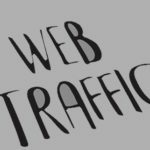 It is most important to rank high and get traffic for your website. 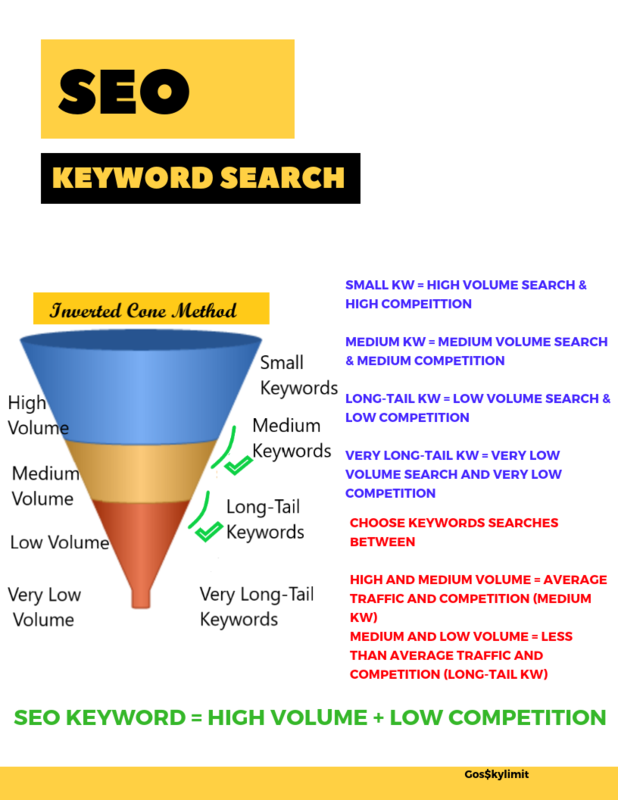 Here, I am going to show you how to do SEO keyword search using Inverted Cone method! How to do SEO Keyword Search? It was a usual practice for us to randomly select a keyword related to our niche and start building content over it. Do you ever think why you didn’t rank higher or get much traffic? 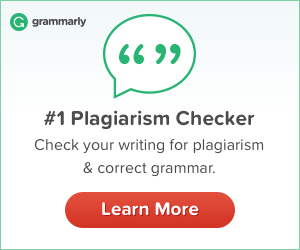 Because you never have chosen the right keyword! Now I’ll walk you through the three-step process of how to find the right keywords for your niche. When you decide to write content you get some topics in your mind related to the niche. Make a list of those topics. If your niche is about women makeup, you will get ideas to write about types of makeup, eye makeup, makeup brushes, makeup looks, etc. Gather all the topic ideas related to your niche. I decide to write about musical toys and choosing ‘toy’ as the keyword. Before proceeding further, I want to tell about a tool called ‘Keywords Everywhere’. This is a free extension keyword tool can be easily installed on either Chrome or Firefox browsers. When you search a keyword in google, it shows google keyword search volume, cost per click and competition data of keywords on multiple websites. Now I search ‘toys’ on google. It gives the number of volume search per month, CPC and competition. You will get an idea of how many searches per month for the searched KW. Keyword ‘toy’ is small and it is too generic. It has a large volume of search and highly competitive. So I go for ‘Musical toys’ as my KW which is medium length. I call this ‘core keyword’. The objective of Google is to give what the user wants. It provides the result based on user intent. If your keyword does not match with the user objective obviously you cannot rank high. So how to get the user objective keywords? When I searched the core keyword on Google, I get related searches below. Users type directly what they need. Your keyword should match user objectives. Here the users search for musical toys for kids, for 2-year-old, for baby, etc. From this search, I pick user objective keyword. 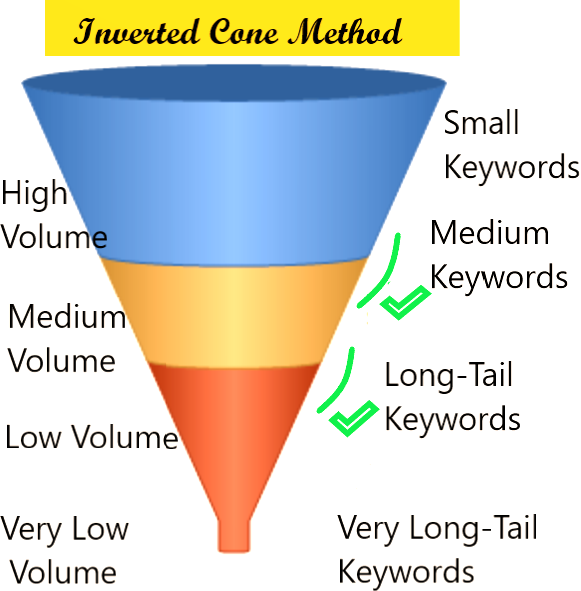 Now we are going to find the target keyword using ‘inverted cone method’. 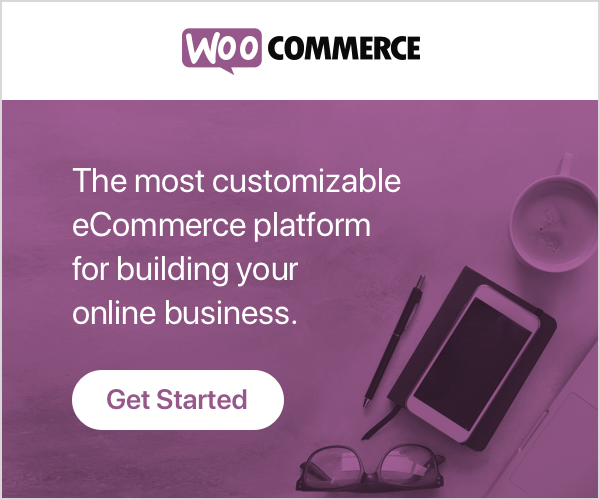 Connect the core KW and user objective KW to get a target keyword. Even the core keyword ‘musical toys’ have a high volume search. If I use this as my target keyword I will get more searches. But there is more competition for this keyword and it is difficult to rank. Note: I use ‘Jaaxy‘ keyword tool to find the keyword competition. Now I match the user objective & core KW to get the target keyword ‘musical toys for toddlers’. This is called a long-tail keyword. In the image, the target keyword has average traffic and competition. If you see the next KW ‘best musical toys for toddlers’, it is also a long keyword but has less traffic. If you go for very long tail keywords there will be less competition and less traffic too. 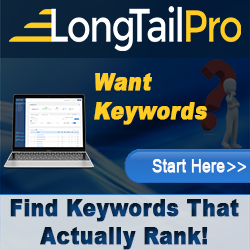 SEO experts say going for long tail keywords will make you rank high. Long tail keywords have less competition. At the same time, there is less traffic for those keywords. I am not against long tail keywords. But if you have very less traffic for the long tail keywords it is not advisable to go for it. Keywords with 4+ words are called ‘long-tail’ keywords. In my example, I choose ‘musical toys for toddlers’ as my target keyword. Though it is long KW, it has average traffic and competition. From the inverted cone, you can find I choose the KW between high and medium volume which has average traffic. There will be less competition for low hanging fruits. Also, there will be less traffic. Hence it is good to choose keywords with average or medium traffic. Now you’ve learnt the method to find the SEO keyword. Great! 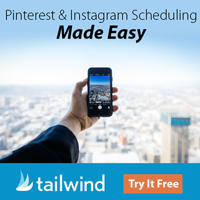 Make a list of keywords to create some quality content. Wait! It doesn’t stop here. You know there are keywords which makes money? When you write a product review there are certain keywords you need to use in your title tag. The user who looks for reviews will be in the intent to buy the product. Since they already decided to buy, they just need a trigger. These trigger keywords are called buying intent keywords! 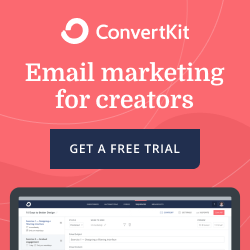 Increase your conversion by using these keywords in your product reviews. Pro Tip: Get keywords from the Amazon, eBay or the product ad words to use in your product reviews. Where to place SEO keywords on your website? It is important to place the keywords rightly in your articles to get ranking. These are the vital places where you need to put your target keyword. Where to search topics and get more keywords? The best place to get ideas and topics are from forums and course contents. These are the popular websites and forums where you can get topics related to your niche. 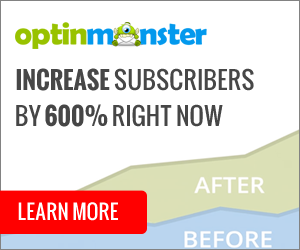 Google keyword planner is also one of the best places to get keywords. SEO expert Brian Dean explained elaborately how to use Google keyword planner to find keywords. Google trends is used to get trending topics related to your niche. Google correlate gives related keywords and topics for your core keyword. Search Engine Journal explains how Google correlate is the best SEO tool for finding keywords. For advanced keyword research and to find the competitors keywords there are many keyword research tools available in the market. I suggest these 5 SEO keyword research tools which help to analyse your website, find rankings and to get SEO keywords. Keyword research is not a trick or daunting task. If you follow the above three steps you can easily generate many keywords related to your niche and build engaging content. If you keep the user objectives in mind you can find the right keywords and build quality content to get more traffic. Do share your thoughts and questions in the comments section. I am glad I read your post. 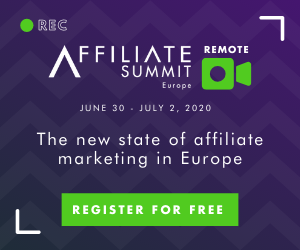 You give allot of information, but it`s needed when in the field of affiliated marketing. It is well explained, even the novice should understand what an seo-keyword is. I download the free SEO Keyword PDF. I like your post. Although the topic is quiet long, you managed to present it nicely in a way that make your audience read till the end and that something that you should be proud about. One thing that I think you might want to consider is changing the color of your ‘Table of Contents’ background. It’s great when you break down your contents in a simple way and highlight them to guide your audience through their reading. I’m not sure about anyone else but as one of your audience, the green color somehow give an old-fashioned feelings which did not related much towards SEO keyword search. Well don’t worry to much on it cause maybe I’m the only who thinks that way, but overall you did a good job. Thanks for the comment, Farhan. I will consider on the bg of Table of contents. This is powerful content and I have saved this information as a bookmark for future reference. 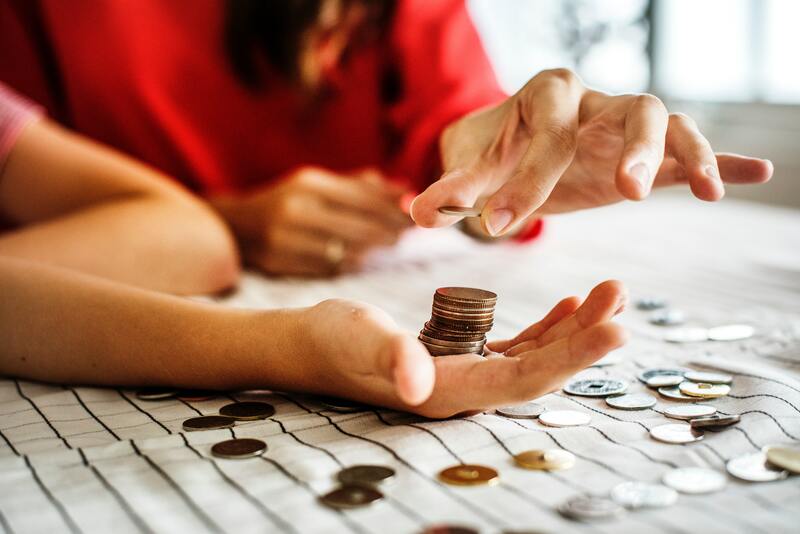 The details within this article strongly support proof that these steps do work and if they are applied correctly can yield results! You have captivated every audience what would need to do keyword research and there is no technical jargon that would frustrate the reader who does not have expertise in keyword research :-). This is an excellent post, I love the inverted cone method of finding effective keywords. Much of the information I learned in training but you tend to forget some things gradually. So this has been a good review for me regarding long-tailed keywords. I have bookmarked your page for future review. Kavitha, great post and very well -written. It was easy for me to understand ! I have used only Jaaxy before..the rest are new to me. Good work ! Thanks for the reminder, I learn lots here and got reminders too. For instance, I need to revisit my pics to make sure the ALT Tag has the SEO keywords. Love your Free Guide on SEO Keywords. Some very good information here. Some tools I haven’t heard of either. In the SEO field you can never stop learning. Thank you very much for this post. Very good article, everything is described step by step, so even starters can find out how to go through this proccess. If I`ll plan to do something more research with SEO Keyword search I`ll definitely read your article again! Google Keyword Planner is obviously the best tool but I wonder does it provide research results for other search engines? Or if not, can we estimate it according to the results for google? The disadvantage with Google KW planner is you can get only results from Google. But if you want to get traffic predominantly from Google, this is good. Wow. This keyword finding gets more and more involved. Just when I thought I was getting the hang of it, you come along and make me feel like I have soooo much more to learn. Thanks for the boost and for the tips. More homework for me. Hi, thanks for creating such an awesome post about how to do keyword research and in-depth review about paid and free keyword research TOOLS. Jaaxy is definitely a great tool to help us get some metrics about keywords and long tail keywords. However we should always focus on the keywords that we’re mentioning in our content. Normal length or long tail keywords. I believe that helps in terms of SEO too. Cause Google usually extract the keywords from our content. Anyway I’m a BIG FAN of Jaaxy too!